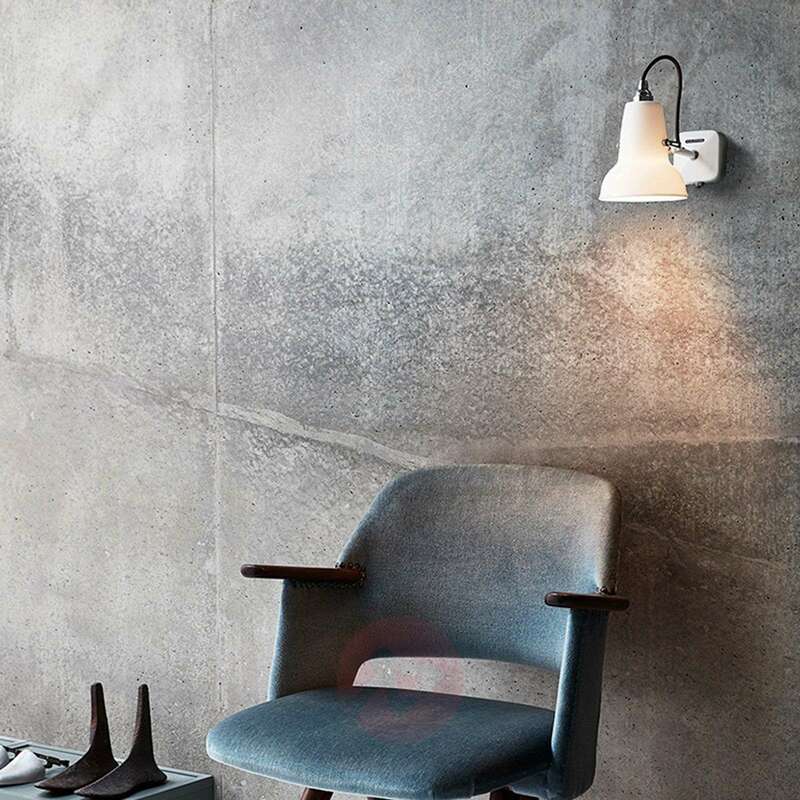 This wall lamp instantly attracts attention in any room: the white bone china ceramic lampshade looks very decorative when the light is turned off, but only reveals its full aesthetics when the light is turned on and penetrates through the translucent lampshade. 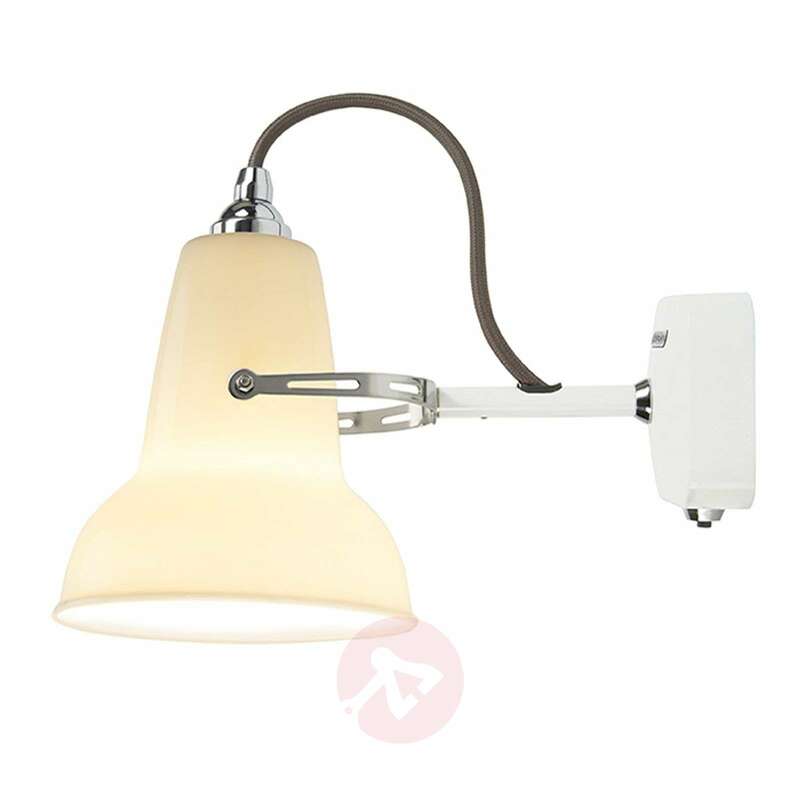 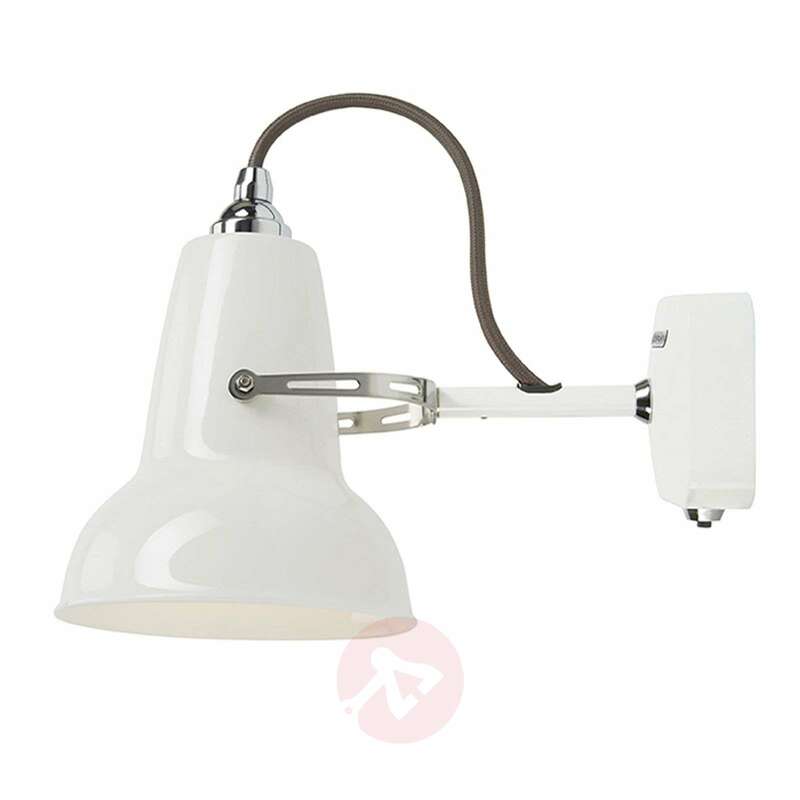 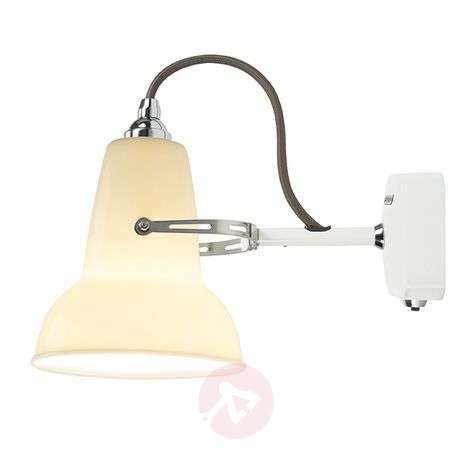 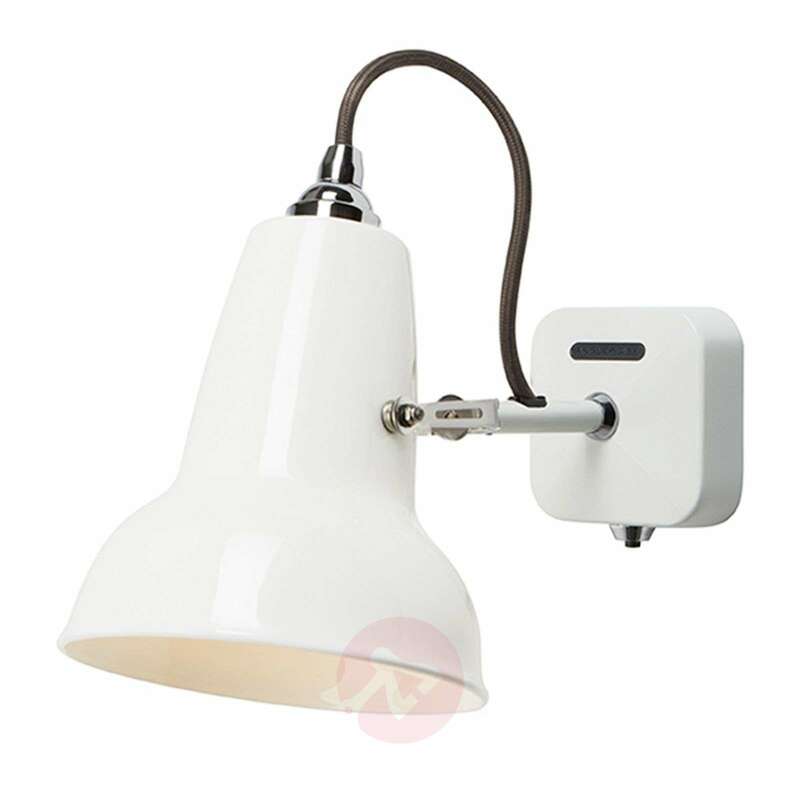 An additional lampshade that is easy to install on the wall in the tried-and-tested Anglepoise® look which was created by George Carwardine (1887-1948) in the 1930s. 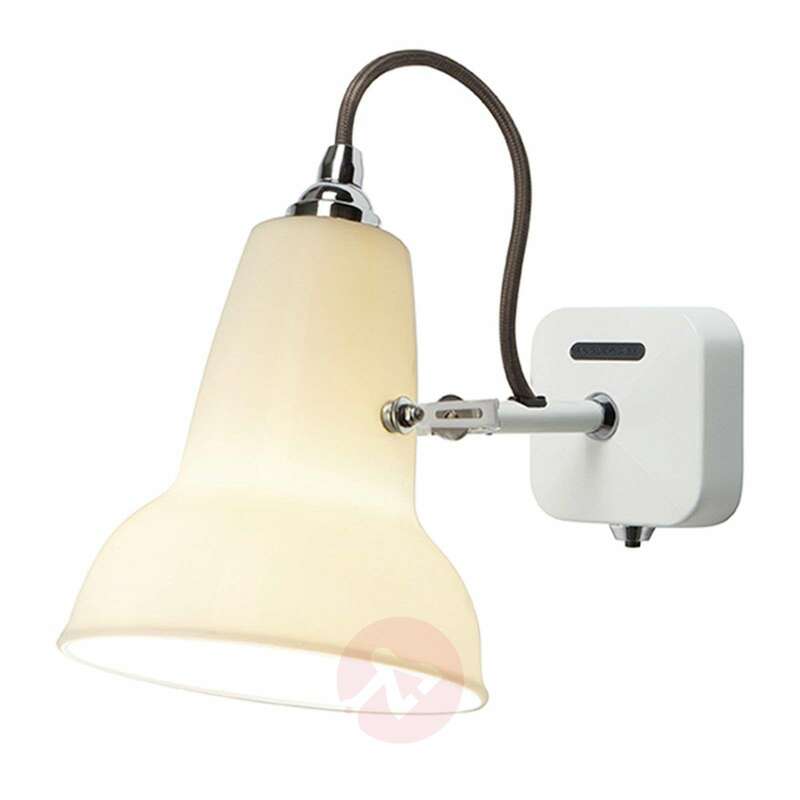 Original 1227 Mini Ceramic has a practical on/off switch beneath the wall mounting plate. 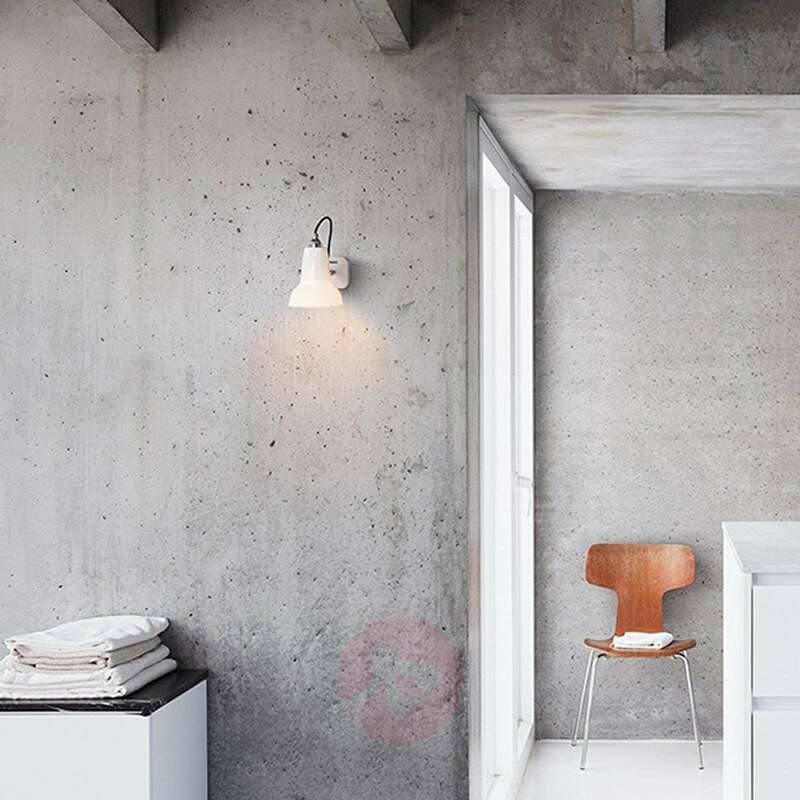 The lampshade can be pivoted so that the alignment of the light can be determined according to your individual requirements.